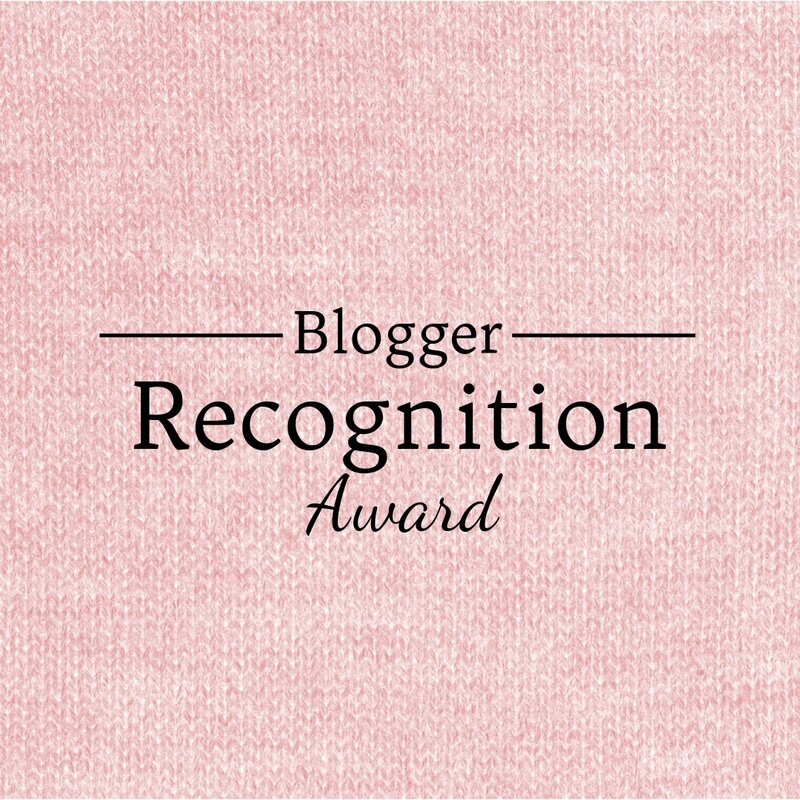 I could not be more proud and excited to announce that I have been nominated for the Blogger Recognition Award! This means so much to me. I have been blogging for a few short months and it feels great to know that my blog is reaching people! Thank you so much to Emmy Kissinger of Bright Little Momma for nominating me! This blogging community I have found really is wonderful. I must thank the Blogger who nominated me and provide a link to their blog. I must write a post to show the award. I must write a brief story on how my blog started. I must to give two pieces of advice to new bloggers. I must select 15 bloggers to pass this award on to. I must comment on each of there blogs to let them know they have been nominated for this award and provide a link to this post. Honestly I started this blog as a hobby. A way to express myself openly and freely about topics of my choosing that revolve around motherhood and living as naturally as possible. I love to share what ensights I have with others while also learning from their blogs. I also figured it couldn’t hurt if I could make a little money off of this hobby! Who wouldn’t want to make money doing what they love? Have fun and be honest. I know when I read a blog, I want to really get to know the blogger’s personality and I love reading raw stories. Dedicate your time to blogging. Truth be told, sometimes I slack on this! 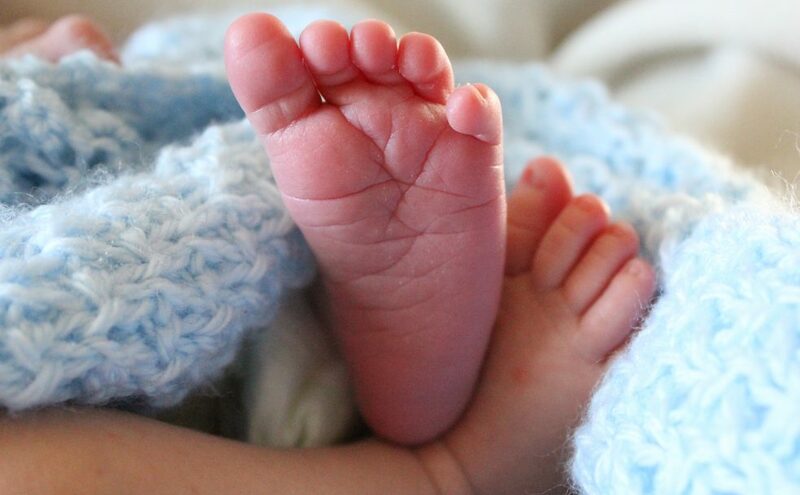 I have an infant, husband, animals, I sell jewelry from my home, daily chores…the list goes on… We all have busy lives but we won’t get anywhere if we don’t take the time to write. Because I always enjoy reading your posts! We seem to be like-minded mommas and your posts always inspire me! Because your blog is extremely motivational to me! Because I love your “mama to mama” post! Because we have similar mommin’ styles and your blog makes me hungry! Because Yaaasss, the mom judging needs to stop! Because we are both #boymoms trying to raise decent humans. Because you’re a cooler mom than I’ll ever be! Because the title of your blog cracks me up! Because I love your post “moaner lisa”. 1. That phrase is hilarious. 2. I don’t like whining either. Because I could use a little more organization in my life! Because I love the clean layout of your blog. Because it’s almost mother’s day here in the US and your blog gave me the feels! Previous Post Breast or formula fed? I did both and I don’t feel bad about it. Thanks so much Emily!! Only blogging a few months? Well, welcome!! So glad we connected! I’ll enjoy checking out all you other nominees, too!! I’m so tickled to hear that I motivate you!! Wow! I love the name of your blog!! And your play on words! I’ll let ya know when I publish my acceptance speech! As promised, I visited all 15 blogs, and told them you sent me. I enjoyed meeting new friends! That’s wonderful! Thank you so much! You’re welcome, Emily! I try to support sister bloggers, when I can! You’re so welcome! 😄 I’m so glad we can be cyber buddies. That would be fun if we could get a mommy blogging conference together or something! I look forward to reading your future posts!! Hi… thank you SOOOO much for nominating me!!! However I am so new to this I have no idea what this means!!! So sorry 🙈🙈 your blog is amazing. You’re such an inspiration. Thank you again for the nomination – Here is a link to the announcement post.